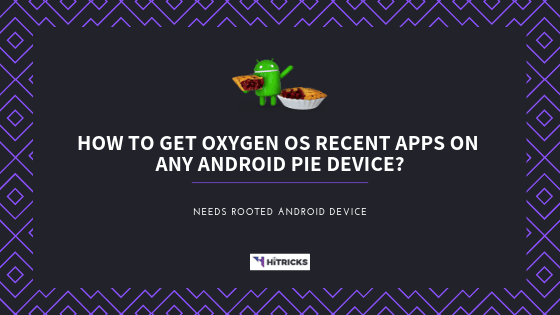 Home » Android » [GUIDE] [ROOT] How to get Oxygen OS Recent Apps on any Android Pie Device? Back in August 2018, Google has officially released stable Android Pie 9 update. New pie update brought an overhaul around the things you interact, out of all those one most anticipated one is revamped Recent Apps Switcher screen. The new recent apps switcher on Android Pie has a vertical card UI & you have to navigate/slide horizontally to switch between apps. It is more intuitive, elegant, easy to interact & gives you the more view of the app you’re switching to. Sadly, this new feature works out of the box only for the Pixel Launcher & directly not available for all other launchers. 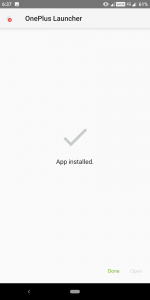 But here’s the catch, new pie recent apps feature is by default integrated by your device manufacturer too but implemented in such a way that it’s not made available or activated, we need to do some work to get it out. There are plenty of launchers out there that brags your attention. Out of all of them, the OnePlus launcher found in Oxygen OS 9.0 is like cream on a piece of cake. OnePlus is well known for their clean, lightweight & near-stock Android UI. 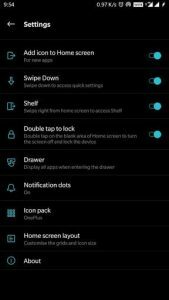 The OnePlus launcher present in Oxygen OS 9.0 (Pie) has all the basic launcher features that you required to operate your device. It takes the stock android as it is, with no fancy stuff and also adds some more handy features that needed. The android pie recent apps screen present in the OnePlus launcher is just the perfect match. 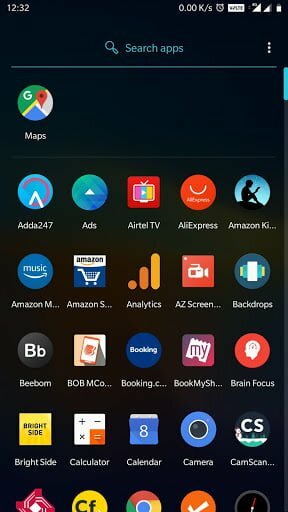 In this article, I will discuss how to set up android pie recent apps interface with OnePlus Launcher. First of all, this is only for rooted android users. If you don’t have a rooted device, sorry, this won’t work for you. 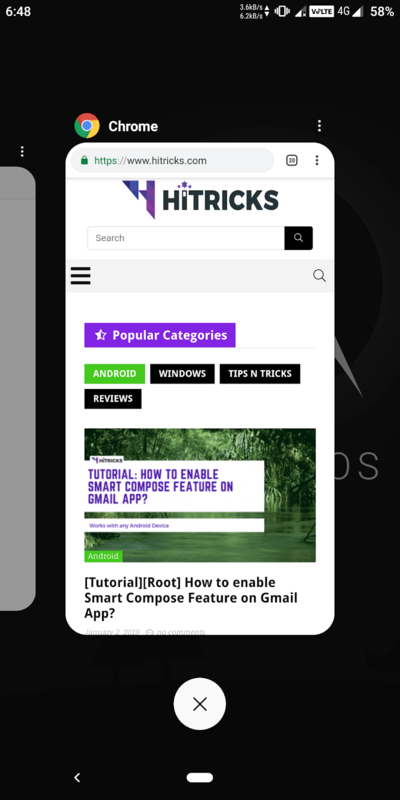 Rooting android enables you to gain special access to the core functionalities of your Android device and allows you to modify different system files giving you the power to customize your android by unleashing its full potential. 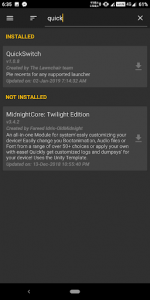 At the same time, there are security risks involved too, since any app with root permission can get access to the core Android. So, it is vital for you to remain cautious and only give root permissions to apps that you intend to. Most likely you don’t own a rooted device. Because devices ship with an unrooted condition when you buy them. Rooting is a voluntary procedure you need to go through yourself. This is because the manufacturers don’t want you to make your hands dirty. Most regular users can get along quite well with an unrooted device itself. But well, rooting android has its advantages, like this one. If your device is rooted, it will display it on screen after you open the app. Anyways, going forward, we’re going to use Magisk & QuickSwitch module for this trick. Magisk is very much popular Open Source solution to achieve ROOT without touching system files. Magisk achieves root by modifying BOOT partition that’s why it’s also known as a Magic Mask to alter system systemless-ly. That helps Magisk installed device working fine with all Google apps & receiving OTAs from OEM even after rooting it. Magisk also has an online community-driven module repository, which helps in bringing lots of tweaks, customization & other features to your device with the help of Magisk Manager. 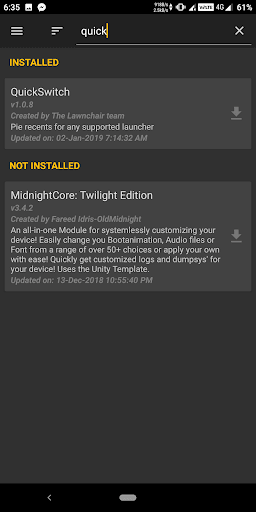 QuickSwitch is simple to use Magisk module that allows users to change which launcher has access to Pie Recent Apps & also helps to find which launchers are capable with Pie Recent Apps UI. Working with Magisk Modules can be risky. 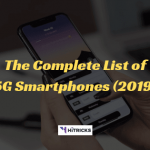 You might be left with a soft bricked or a hard bricked device. If you are not a tech geek, then we recommend not to try this. If you are stuck, head over to XDA or other android forums to get help. 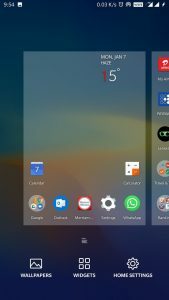 How to Install the OnePlus Launcher with Pie Recents? Step 1: Make sure your device running on Android Pie 9 & device has enough battery to operate it for at least 30 minutes. Step 2: Make sure your device has installed Magisk 17+ (for root) or TWRP and an unlocked bootloader with init.d support. You may take help from the Internet or from here to download & setup Magisk on your device. Step 3: Before proceeding, we’re assuming here that you’ve rooted device with installed Magisk or have unlocked bootloader & installed a custom recovery like TWRP. 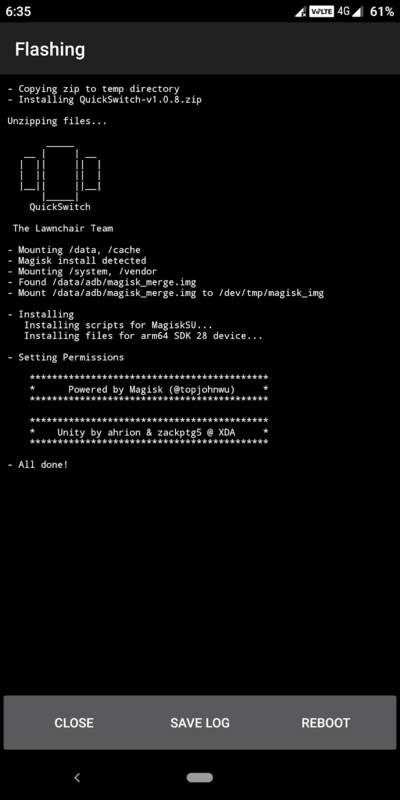 Now, Download the QuickSwitch module from Magisk Manager & Flash it (Check Screenshots Below) OR Download module from here & flash it via TWRP. After that Reboot the Device. 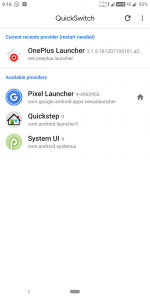 Step 4: XDA Senior Member & Developer of the QuickSwitch & Lawnchair launcher paphonb has modified stock OnePlus Launcher from Oxygen OS 9 & made it compatible for QuickSwitch. 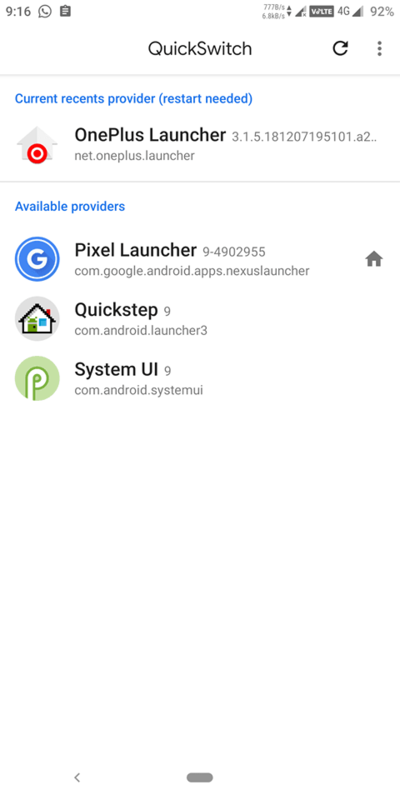 Download modded APK of OnePlus Launcher from AndroidFileHost & install it. Remember after installing don’t open OnePlus Launcher app or set it as default launcher as of now. 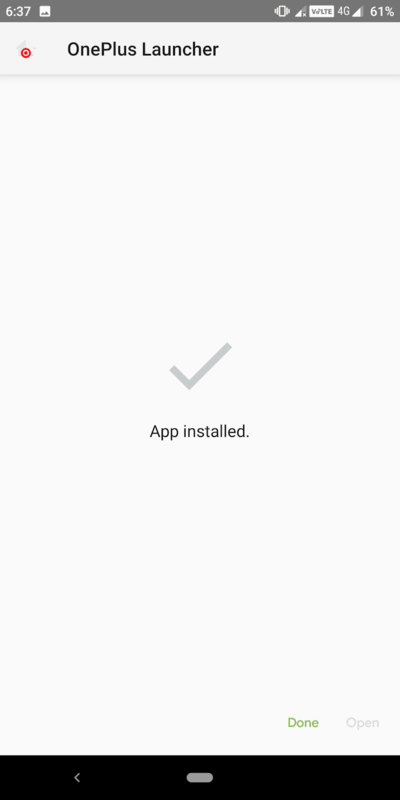 Step 5: Open QuickSwitch app from your current launcher, inside app select OnePlus Launcher to set as recent providers & Reboot the device. 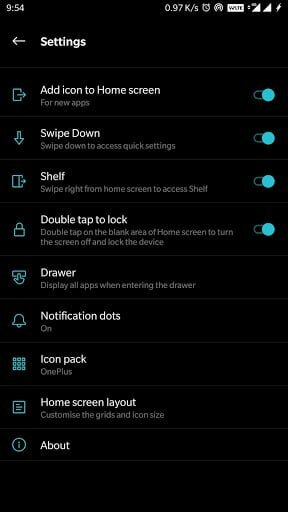 Step 6: Now go to Settings & set OnePlus launcher as default launcher. That’s it & we’re good to go. 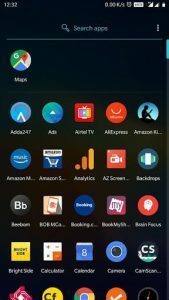 You will get the OnePlus launcher with the Pie Recents Apps screen similar to Oxygen OS. That’s all for now. Thank you for reading my post on enabling pie recents on your android device. I own a OnePlus device myself. Hence, I have the Oxygen OS recent apps in-built. However, if you own any other smartphone, then go ahead and try it out and let me know how it worked out. If you have further queries, then don’t forget to comment below. I will try my best to assist you. That’s all for today. I will be back soon with another exciting update. Abhijit Parmar is a post graduate in Computer Engineering and Tech Geek at heart. When he is not writing for you, probably found exploring Tech on the Internet. 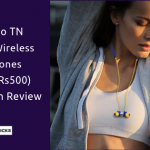 Buddies call him Tech Troubleshooter & buy gadgets only after taking a piece of advice from him.